NOSA back to race on Thursday, August 29th. This would be the second time NOSA has had a race scheduled with the track this season. Drivers should email Bill Olson, bill.olson@us.nestle.com, with their yes or no vote, if they would like to add this race to the schedule. This would be a sanctioned NOSA race and a points race. NOSA has seen their scheduled shortened this year by 7 races because of a cool and wet spring. Tonight, NOSA will be hosting double sprint features at River Cities Speedway in Grand Forks, ND. The make up feature is due to a rain shortened program from June. 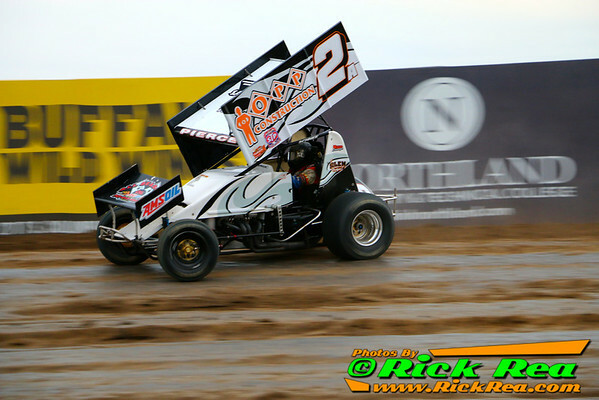 NOSA will not be racing at River Cities Speedway next week, August 9th. Many NOSA drivers will be racing or attending the Knoxville Nationals.